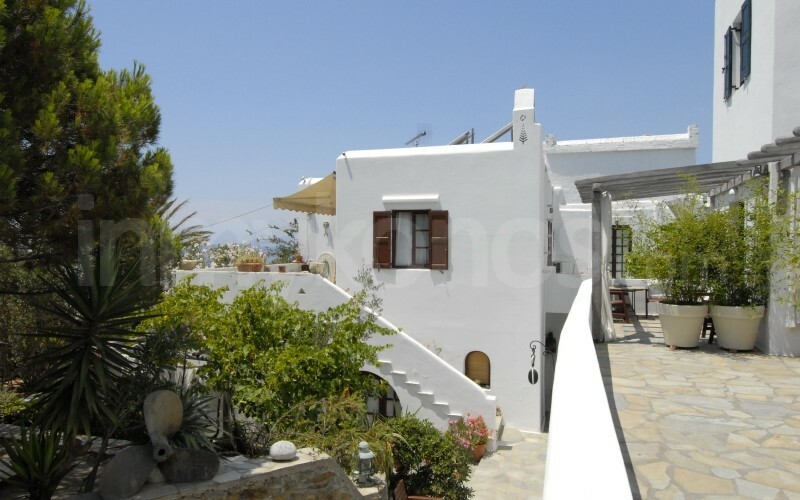 Whatever the budget, hotel view preferences or service requirements, Mykonos boasts a range of hotels, resorts and rooms to accommodate its every visitor. 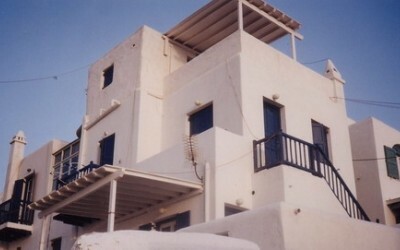 With hundreds of options to choose from, search inmykonos.com for your perfect place to sleep. From 5 star luxury to family run hospitality, choose the hotel that is right for you. Select your criteria and browse through to find your ideal hotel. Studios, apartments and rooms to let in any location, for every style and budget. The selection criteria is entirely yours! Lavish yourself in luxury by renting out a private villa with every amenity and facility you may require. 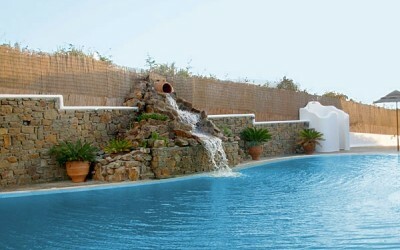 Built and designed to the highest standards, a villa in Mykonos is definitely the cherry on top. 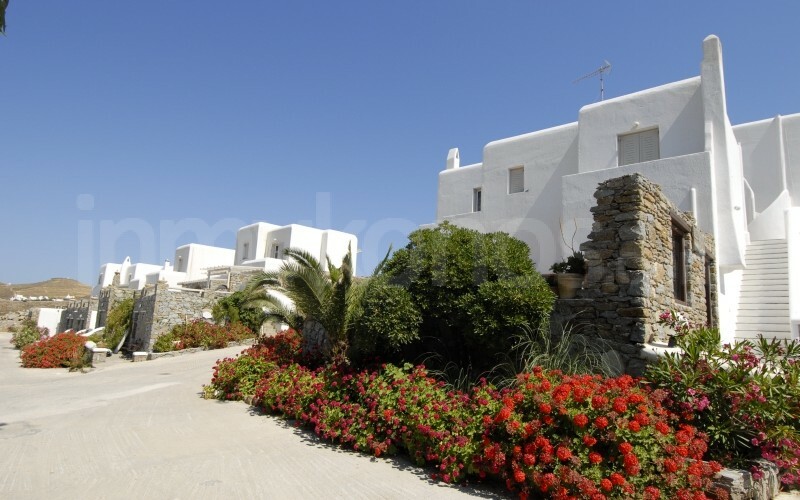 For the nature lovers, Mykonos offers two fully organized camping resorts. Restaurants, bars, beach clubs and lots of fun is inclusive in both! If you haven't already found what you are looking for, or if everything is already booked, this list of room owners may help. 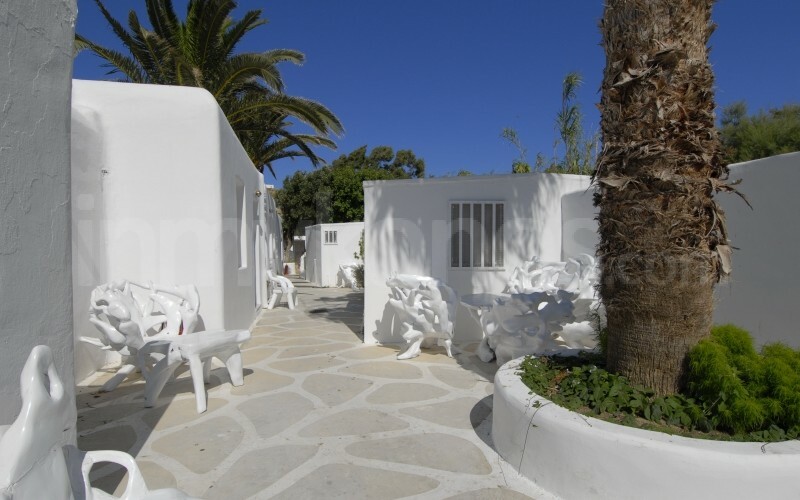 Offering private accommodation in various locations around the island, they can offer you a housing alternative with just a call. Kastelakia Hotel Worst place to stay at! !